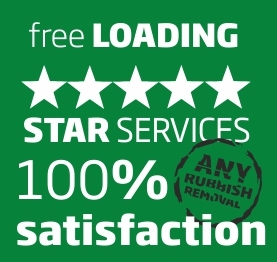 Hire a bin and clean your house or office! Clean your house or office! After accumulating some funds, you have decided to perform a total makeover of your house or flat…which we hope has turned to be one of best ideas of your entire life! However, we are painfully aware that such undertakings are inseparably connected with rubbish piling everywhere. It has to be disposed of, but you may not be capable of doing so by yourself. Fear not, there are always professionals who can perform all the dirty works for you for a reasonable price. 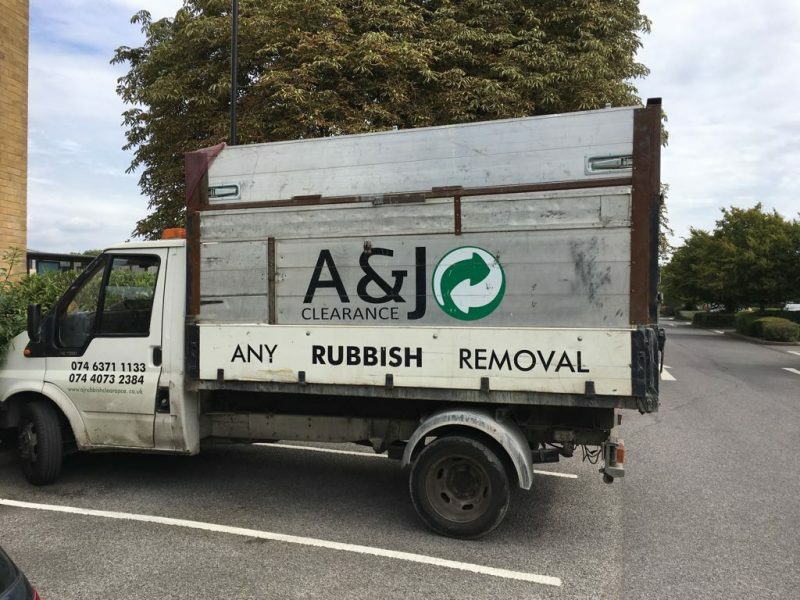 At A&J Clearance, we offer our customers skip hire, thanks to which you can cut waste removal quite significantly. In order to do so, contact us and request our representatives to deliver a container in a suitable size to your home, flat or office. In such a case, your responsibilities will involve packing and sorting rubbish, but please note that by doing so, you will pay much less for rubbish removal London.